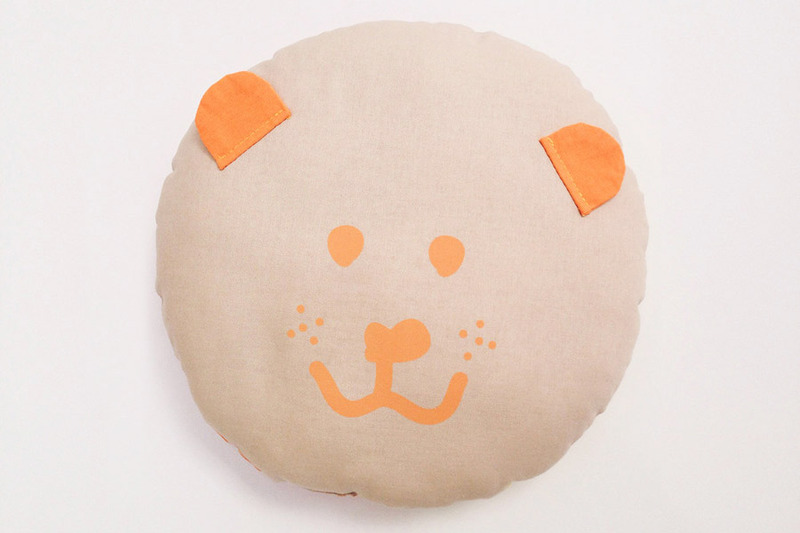 With cushions as adorable (and affordable) as these from Happy Puku, there really is no excuse to buy anything but handmade for your baby! 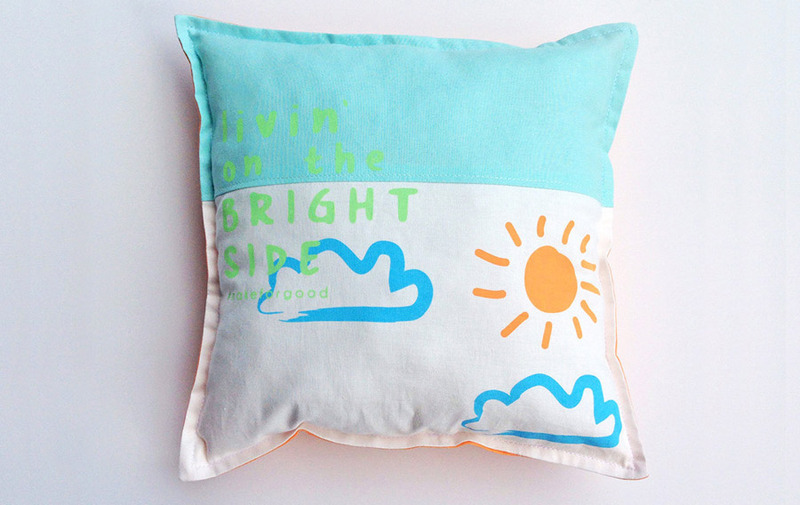 Happy Puku is based just outside of Brisbane and creates all their products by hand, in limited qualities, using eco-friendly practices and natural materials where possible. 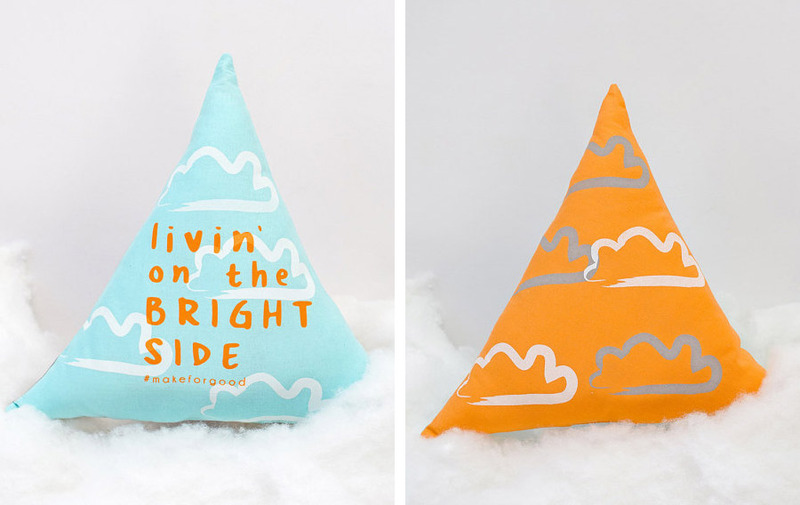 While these sweet cushions are designed with your little ones in mind, we think kids of all ages, right through to teenagers, would enjoy snuggling up to these unique creations. In fact, Hello Yellow would look pretty sweet on the couch in our studio, so don’t limit yourself if you love these cushions as much as we do! 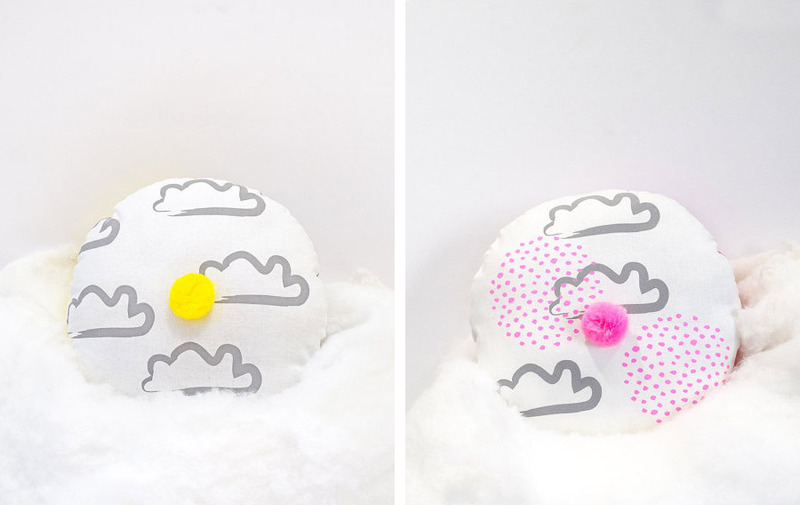 Catch Happy Puku at our Brisbane market, which is less than a month away! You can also shop online right here.